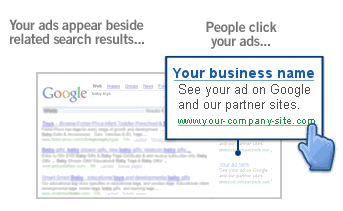 Our clients and prospects hear us talk a lot about Google Search. Here is one reason why. Do you really need a mobile-friendly website? Eleven months later on March 16, 2016, Google announced that they are, Continuing to make the web more mobile friendly. They are even more serious about it now. To help you understand how Google defines “mobile” and related terms here is a link to their Mobile Terms Glossary. Another indication of how seriously Google is emphasizing the importance of having a mobile-friendly website is the rolling out of a new mobile-friendly testing tool on May 17, 2016. If you don’t know if your website is mobile-friendly, run the Google Mobile-Friendly Testing Tool. Google also says, “If you haven’t made your website mobile-friendly, you should.” (The bold font was done by Google.) We urge you to take their words seriously. Do you really need a mobile-friendly website? If you want your website found by prospects and customers when searching with their phone or another mobile device, the answer is yes. If your website does not pass Google’s Mobile Friendly Test, Call Us Now! As some of you know, Twitter plays an important part of many Social Media marketing strategies. With a Google announcement on May 19, 2015, Twitter gained importance in search strategy and SEO, especially for businesses with audiences that are primarily mobile users. The most important part of this is that your Tweets (with a link to your website) potentially reach Google search users, not just your Twitter followers. When you think about it, this is much bigger than it seems. Now, it is possible Google search results could include a normal listing for one of your pages AND a Tweet that links to a landing page on your website as well. Please remember, this is Google, so your Tweet still has to earn its way into the Google’s search results page listings. It is too early to know just how that happens, but it is a given your Tweet, the link in it, and the link’s landing page will have to be relevant to the searcher’s intent. Of course having a Twitter account with active followers who retweet your Tweets, is certainly a good thing. As this new Google-Twitter deal starts to take effect, real-time trending Tweets are what is showing most frequently. For those of you yet to embrace the fact that your website visitors are just as or more likely viewing your website on a mobile device, here are a couple of blog posts to read. With phones the “central devices,” the number of “connected devices” is changing and growing rapidly. Make no mistake, the Google-Twitter deal will beneficially impact many businesses that are using Twitter regularly and well. If you are looking for more mobile visitors to your website, you should consider ramping up your Twitter presence and campaign. Of course, your website has to be Google mobile-friendly as well. Ok, Google! 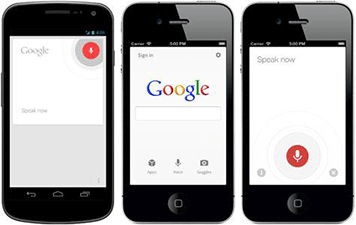 How Does Voice Search Impact SEO? Voice searches (Ok Google and Siri) are rapidly changing how people search, and the way Google, Bing, Yahoo and other search engines evaluate web pages for inclusion in Search Engine Results Page (SERPS) rankings. Aided by Google’s Humming Bird algorithm’s ever-growing ability to understand longer, conversational queries, and user’s search intent, voice search now plays a huge roll in how well a given page does in search results. Voice-enabled searches tend to use longer and more conversational queries. Those queries along with other factors (localization and personalization being two major contributors) and the devices used while searching produce different results than traditional, shorter queries made using a keyboard and desktop computer. Obviously, most voice searches are done on phones and other mobile devices. Of course, the display area for search results is limited in relation to the size of the device being used. Many people will see very few listings without scrolling. Ranking high in search results becomes even more important. If your website copy has not been changed much lately, you should take another look at it. If your website pages are written like a master’s degree dissertation, you will not likely do well in results of voice searches. Today’s website copy should be written in a more conversational manner, similar to the way we speak with each other. Your copy should speak to the reader. The number of searches done on mobile devices also makes it more important to have a mobile friendly website. 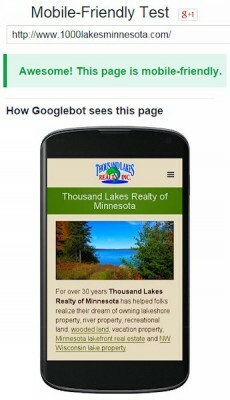 Google’ algorithms detect whether a website is mobile friendly or not. Those that are get preference over websites that are not mobile friendly. That statement is certainly not a great revelation. However, it is worth repeating. While it has never been a case of “build it and they will come” for websites, many think a Search Engine Optimized website will automatically do well for nearly any search using keywords related to what their website offers. It seems that many people think that “Keywords” = SEO. 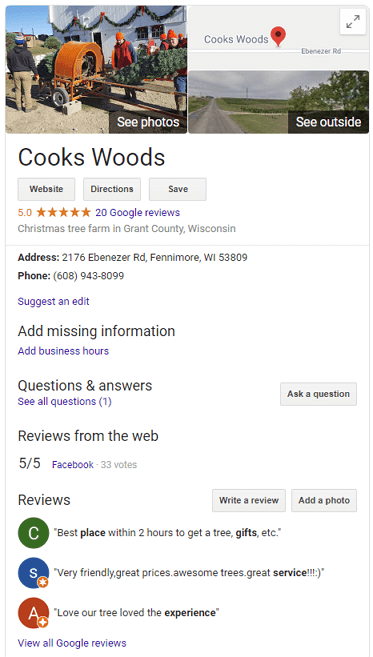 Obviously, that has always been an overly simplistic view, but keywords do play a big role in getting a given web page displayed in search results. 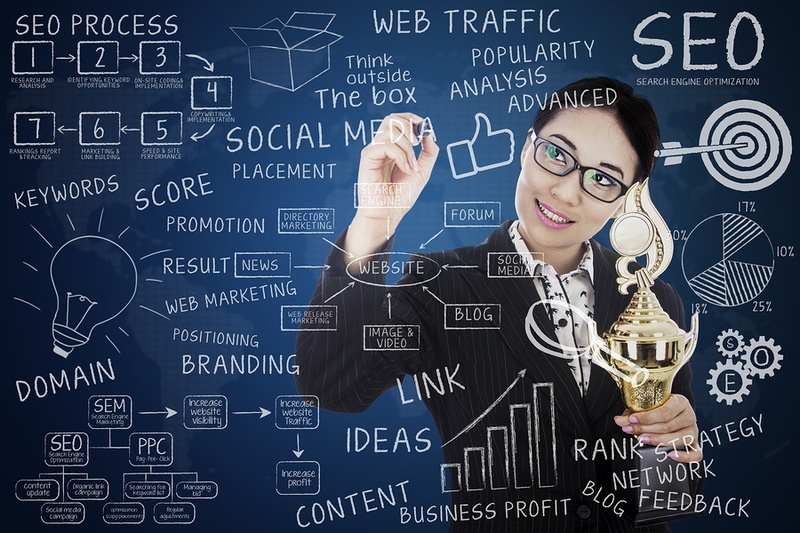 That said, there is much more to SEO, and certainly more to generating traffic to your website. How people use the Internet and Web has dramatically changed. Much that happens on the Internet no longer includes viewing a web page. It happens on Facebook, Twitter, LinkedIn, Pinterest, Instagram, various chat platforms, regular email, newsletters, and other platforms. People are using phones and other mobile devices, not just desktop computers. When internet activity does involve viewing a web page, in many cases the visitor came from a link in content on one of the aforementioned platforms and devices. 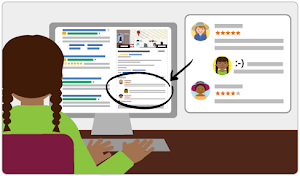 How Google, Bing, Yahoo, and other search engines evaluate and rank available content on the web that can be displayed in Search Engine Results Page (SERPs) rankings has dramatically changed as well. Reportedly, Google has over 200 Ranking Factors. Only a portion of those have to do with on-page SEO. On top of that, with Google’s “Universal Search” results displaying many elements in addition to traditional snippets and links to relevant websites. Search results may now include (not all at the same time) the following. Where eight to ten traditional listings were once displayed for a query, now there are often only three or four. The competition for results page real estate is very real. It is this simple. Traditional on-page, keyword search engine optimization, is not enough by itself to achieve high rankings in search results. What you do online other than on your website, and what others say about your business and your web presence, impacts your website traffic. 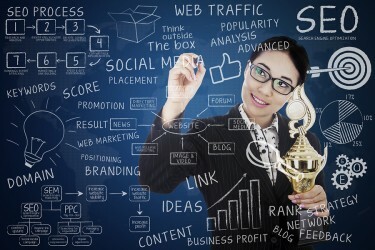 Here are 8 steps to fixing your search results rankings. Have a quick-loading, attractive, relevant, and frequently updated website. I know. It sounds like more work and time, and it is. That said, in today’s rapidly and constantly changing online world, Keyword SEO is Not Enough. Contact us today about a free website audit for your business or organization.